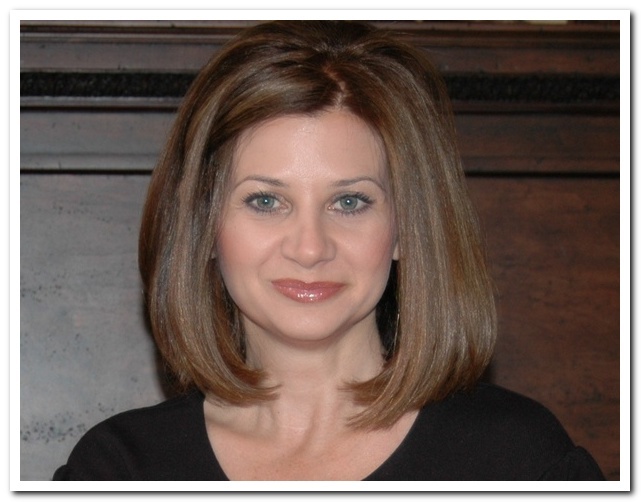 Dr. Gabriella Paolucci is known for her gentle and creative touch. She enjoys helping each of her patients improve their health, appearance, and self-esteem by creating the smile of their dreams, and also maintaining the health and function of their teeth, gums, and bite. She graduated from Loyola University - School of Dentistry, Chicago in 1988. Advanced education and continuing dental study allows her to offer her patients unparalleled level of quality care. She is truly committed to excellence in everything she does. Our Newly remodeled facility is equipped with digital X-Rays, intra-oral cameras, a diode laser, and Zoom!™ the latest tooth whitening technique. Patients may recognize the brand name Zoom!™ as the whitening procedure preferred by dentists on ABC’s hit television show Extreme Makeover.